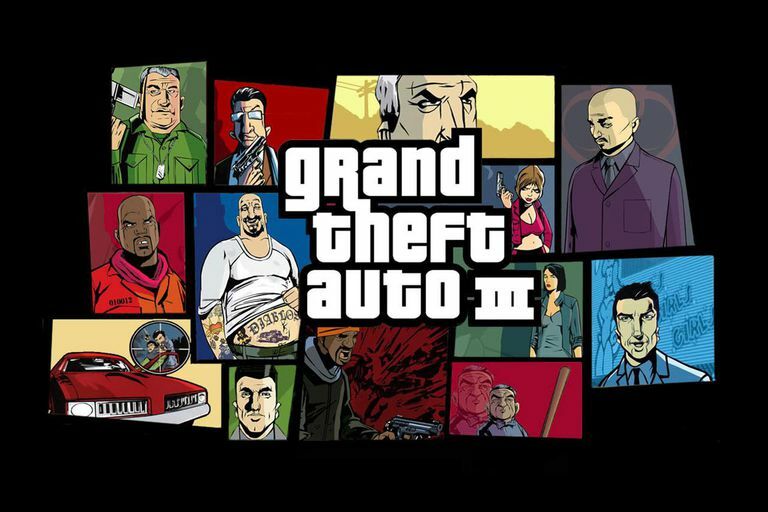 Grand Theft Auto 3 was released on Xbox as part of the Grand Theft Auto: Double Pack, which also includes its sequel, Grand Theft Auto: Vice City. Most of the cheats found in the original PS2 version of GTA 3 also appear in the Xbox port; however, because the consoles use different controllers, the process for entering cheat codes is a little different. These cheats apply specifically to the Xbox version. There are separate cheats for GTA 3 on PS2 and the PC version. Input cheat codes using the Xbox controller. Cheat codes can be entered at any time during gameplay; you do not need to pause the game first. After entering a code, you will receive a confirmation message. To turn off a code, simply enter it again. Use the D-pad, not the analog stick, for codes with directional buttons. Right Trigger, Left Trigger, Black, Left Trigger, Left, Right Trigger, Right Trigger, Y Better driving controls, Press analog to jump. If you're playing GTA 3 on your backwards compatible Xbox 360 or Xbox One, then your controller will not have Black and White buttons. Instead, the left bumper functions as the white button, while the right bumper functions as the black button.